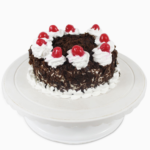 Celebrate the special occasion by sending this tempting 1/2 kg Black Forest Cake, freshly made and delicious to eat. 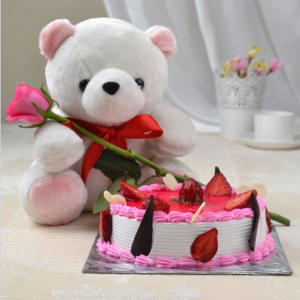 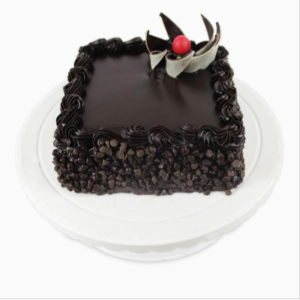 With its fluffy and light texture and creamy taste black forest cakes are a favourite among adults and kids alike. 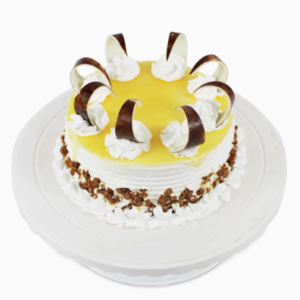 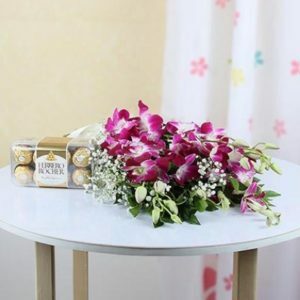 Made from several layers of whipped cream and chocolate flaks, Black forest cakes are very popular worldwide for their balanced flavours of chocolate and cream. 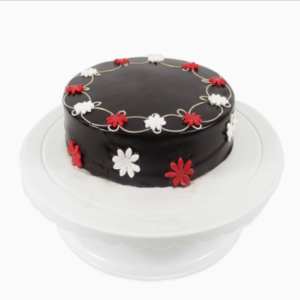 This black forest cake will be perfect for birthdays, weddings, anniversary etc.